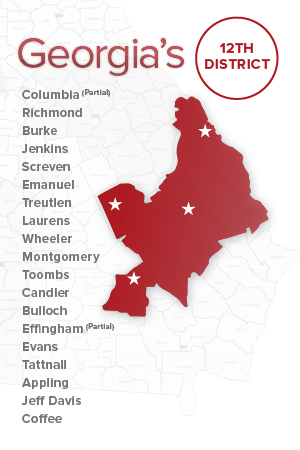 Rick Allen is fighting hard everyday for the economy Georgia families deserve! Join us if you think the government is out of control. 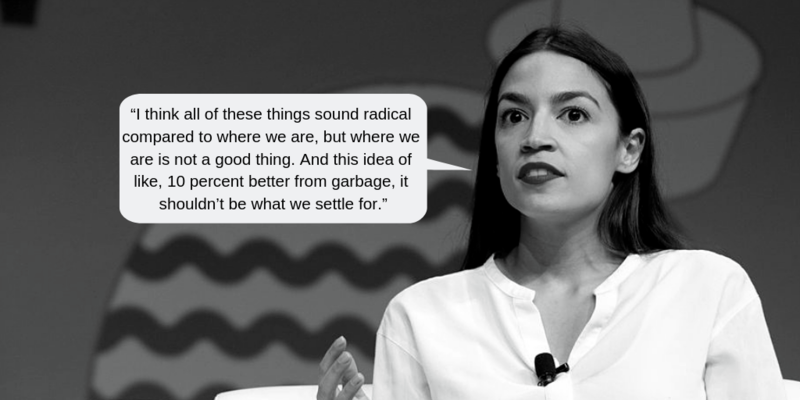 America is only 10% better than garbage? We are the “shinning city on the hill.” America is the country the world looks to for leadership. And others leave everything behind to come to just for the chance at opportunity and prosperity for their families. We can do better. That’s the American way. Always leaving the country in a better place for the next generation. But only 10% better than garbage? I don’t think so. 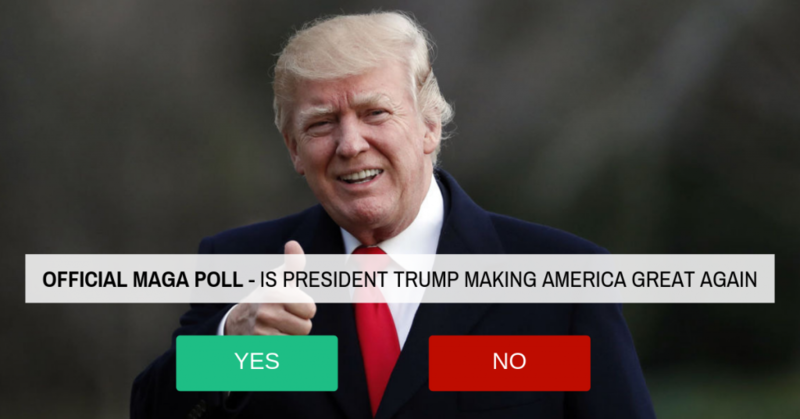 If you agree with me that AMERICA IS GREAT, sign the petition below! 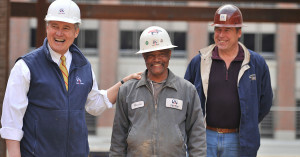 YES, President Trump is Making America Great Again!No, I do not support President Trump. The House will vote this week on bills that will impose more regulations on gun ownership – weakening our 2nd Amendment Rights. 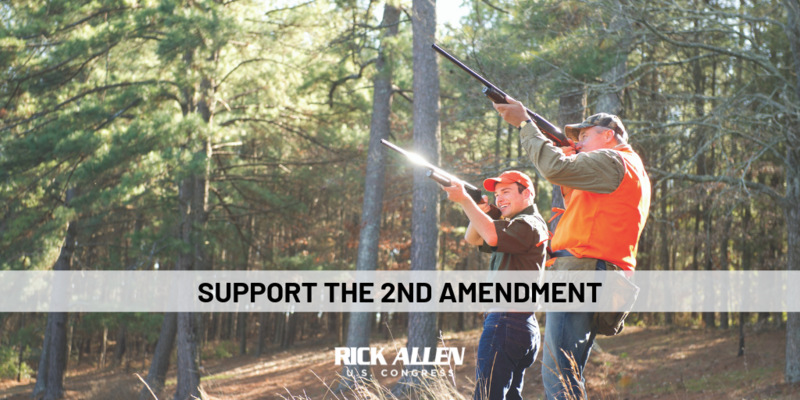 Support our constitutional rights by signing your name to the “Support the 2nd Amendment” petition to protect law-abiding citizens’ access to the resources they need to protect themselves and their families. First, Nancy Pelosi and the Democrats in Congress refused to work with President Trump to secure our borders. Then, President Trump acted to keep America safe and declared a National Emergency to secure our border. Now, Nancy Pelosi and the Democrat-controlled House will vote today to overturn President Trump’s national emergency to fund strong border security. 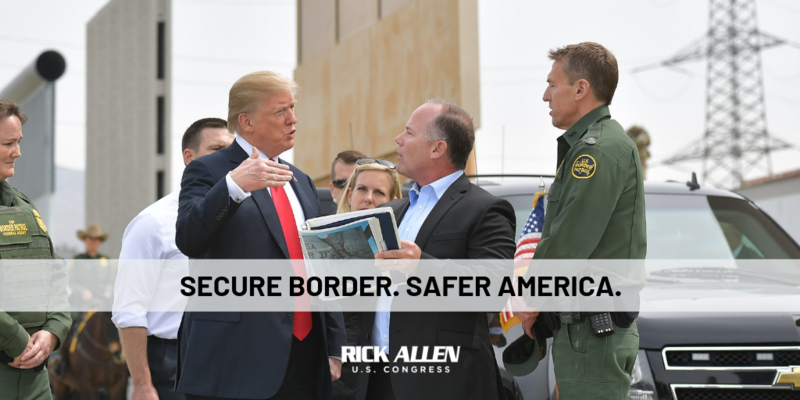 President Trump is following through on his promise to secure the border, and finally, we have a President who isn’t afraid to do what is right for our country and put America first. If you oppose Nancy Pelosi’s vote today and her open border policy, add your name to join those of us who support President Trump’s action to keep America safe.